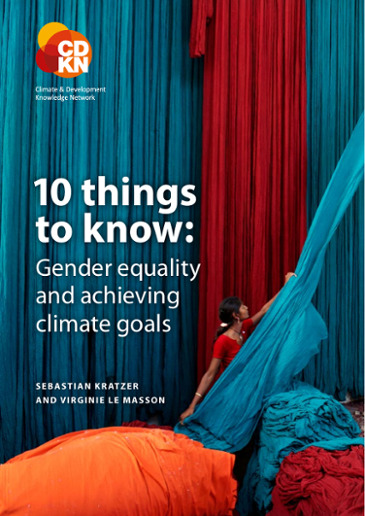 This theory of change articulates a vision for gender equality and explains the relationship between gender equality, achieving empowerment and securing women's and girls' rights. 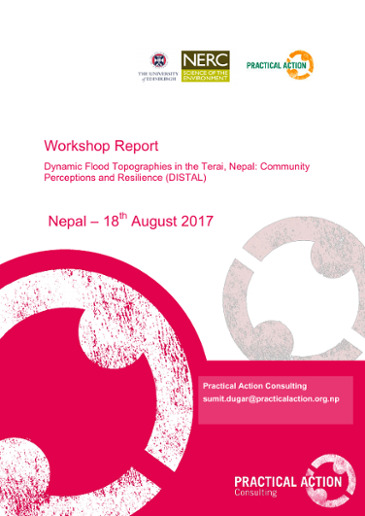 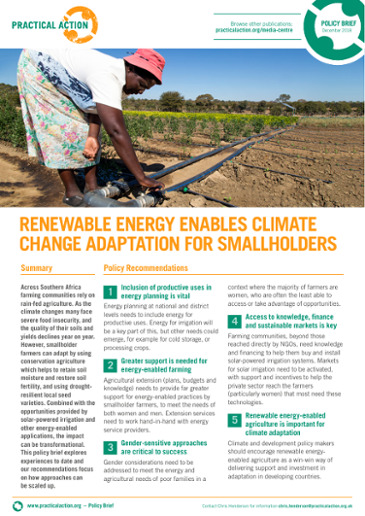 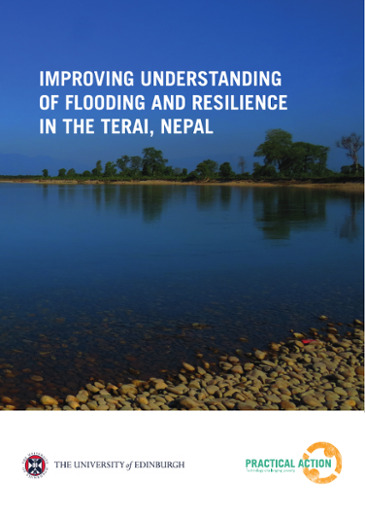 It comprises a framework and a narrative which map the pathways to bringing about change. 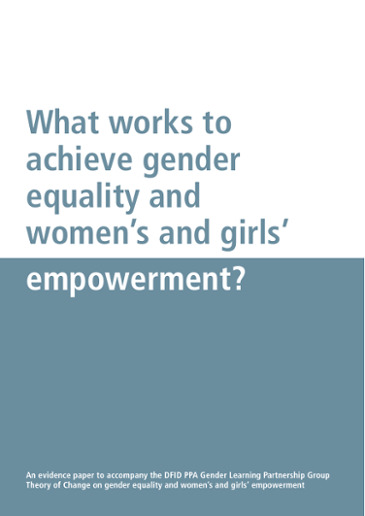 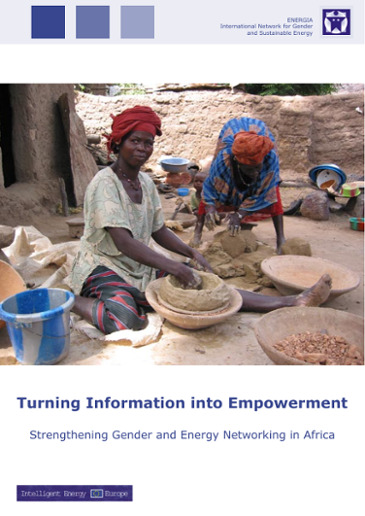 What Works to Achieve Gender Equality and Women's and Girls' Empowerment?